Your day pass to ShineFest 2018 to see Call Me James and many other great bands from around California. Your day pass to ShineFest 2018 to see For The Record with many other great bands from around California. Your day pass to ShineFest 2018 to see Hyperslugz and many other great bands from around California. Your day pass to ShineFest 2018 to see Llama Boy and many other great bands from around California. Your pass to ShineFest 2018 to see Pinkeye and many other great bands from around California. Your day pass to ShineFest 2018 to see Template with many other great bands from around California. Your day pass to ShineFest 2018 to see MONDAY ARTIST with many other great bands from around California. Your day pass to ShineFest 2018 to see Zack Kirkorian with many other great bands from around California. 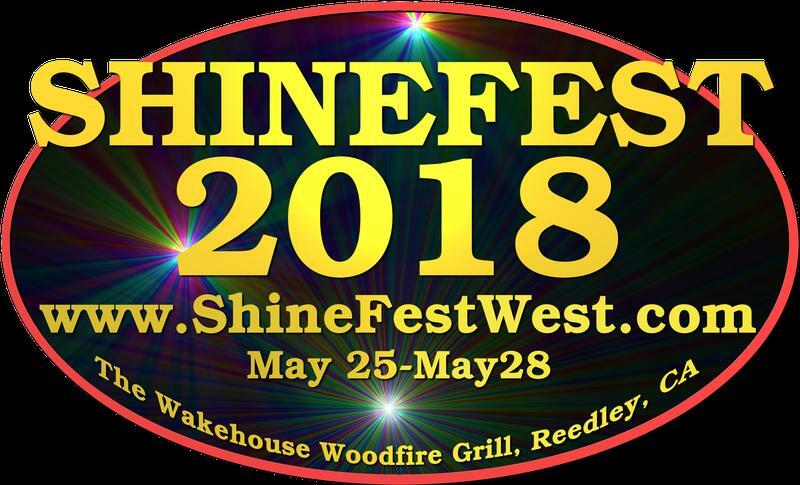 Your day pass to ShineFest 2018 to see Chris Patrick Chamblee Band with many other great bands from around California.